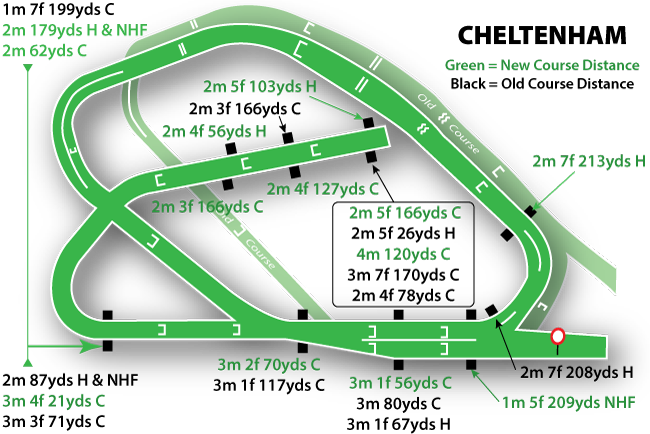 The Racing Horse offers our powerful RACECOURSE TEMPLATE, TRENDS and BETTING ADVICE for Saturday 26th January 2019. First we look at the performance of the different disciplines in both handicap and non-handicap National Hunt races. A cursory glance at the two sets of figures show a disparity that must be factored into thought processes! Favourites in handicaps have a particularly poor record at this course and hit just 17%, that's 27% less than favourites in non-handicap hurdles and 25% less than favourites in non-handicap chases! Finally we offer our astute betting advice. This trilateral approach offers absolute relevance and because of its importance/weight this feature is now part of the service we provide our members. We believe the pertinence of our information will help the reader find winners! Hi, could you please give me some idea of your monthly profit using your selections. I was not in the office yesterday so apologies for the late reply. Normally we do not respond these type of questions. 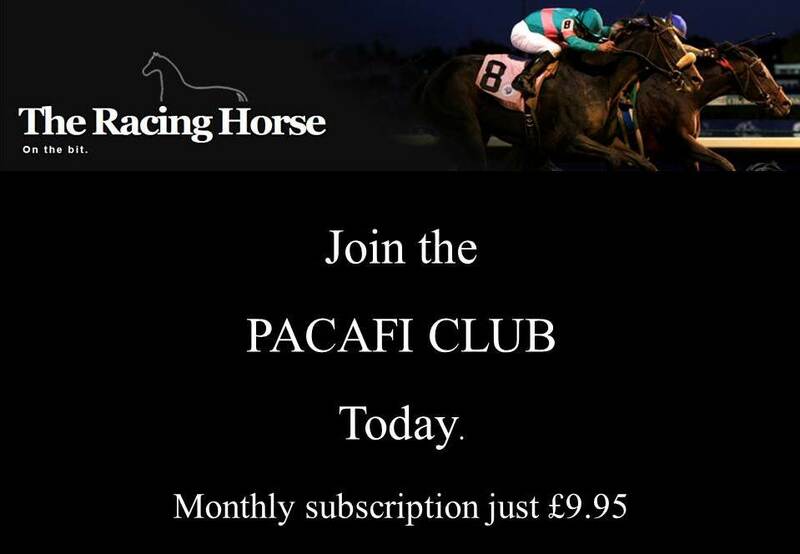 If £9.95 is deemed too big an outlay to access our betting advice initially we ask the person to browse elsewhere. Those with a genuine interest will have total access to our time once they have signed up. Back to your question, the short answer to your question is no. We use/provide/share three categories of betting advice with members and readers. One is a strategy which has been the cornerstone of The Racing Horse, but we also use systems and more recently our Racecourse Templates in conjunction with racing trends. To give you a figure showing an average monthly profit would be fallacious. Of equal importance, any figure given would not take into account our little to zero risk mentality. If you would like to see how we work we would be happy to give you a FREE one-week trial.